I mentioned receiving the proofs for Reclaiming the Wesleyan Tradition: John Wesley’s Sermons for Today yesterday, but I neglected to say very much about it. 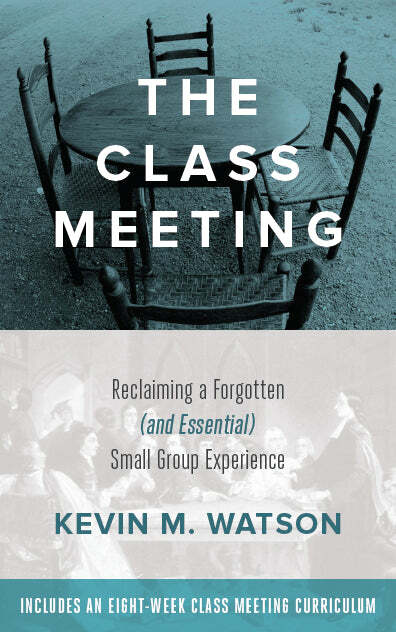 This book is intended primarily to be a resource for small group study. It can be used in a variety of ways, but the most obvious way is for it to be used as a 13 week study with each week’s lesson explaining one key part of the Wesleyan Way of Salvation. 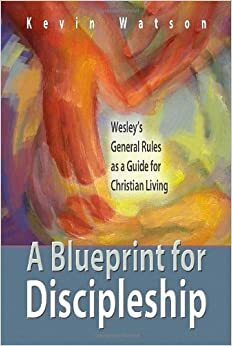 (The first lesson is an exception, it is an introduction to John and Charles Wesley. ) After the first lesson, each lesson is designed to have participants read one of John Wesley’s sermons and then the lesson helps unpack and explain the main ideas found in the sermon. Each lesson has a suggested plan for reading the sermon as well as the lesson, in order to make it more manageable. Each lesson contains both the original sermon by John Wesley, as well as the study materials for unpacking Wesley’s sermon. The lessons address key theological concepts of the Way of Salvation such as: Original Sin, Prevenient Grace, Justification, The New Birth, The Means of Grace, Sanctification, Christian Perfection, The New Creation, and others. We created this resource because we are convinced that the most promising path to renewal for Methodism is through a renewed understanding and a renewed commitment to our Wesleyan heritage. This resource seeks to help people understand that heritage so that Methodist churches can once again live into it. Reclaiming the Wesleyan Tradition is scheduled to be published in September 2007 by Discipleship Resources. You can view a promotional brochure of the book here. Please be aware that this link is to a file that is almost 2MB, so if you have a slow connection, it may take a minute to download. If you have any questions, you are welcomed to post them and I will do my best to respond. Kevin this is very exciting – thanks for sharing! no problem matt, thanks for stopping by. Kevin – Great deal, thanks for making me more aware of this upcoming resource. I am excited to check it out!